VAT charged at applicable rate, prices subject to change, terms & conditions apply - click here to view. 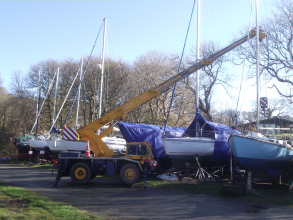 Payment Terms: Within 14 days of invoice and all outstanding accounts to be settled before vessel leaves our premises. 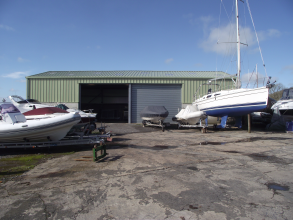 Brokerage: Any vessel sold whilst in our yard or occupying Lawrenny Quay moorings is subject to a 3% commission on sale price.